A Day at the Park goes wild for one last time in the woods of the Amsterdamse Bos (Amsterdam, The Netherlands). The 10th and last edition takes place Saturday 15 July 2017, with the theme ‘The Best of 10 Years ADATP’. The boutique festival emphasises quality and creativity. In a lush and green environment, guests are treated to house, deephouse, techno and eclectic. Like every year, extra attention will be paid to variety entertainment, spectacular shows and, of course, food and drinks. It will be a succession of the highlights that left a lasting impression over the past years. Tickets are available via: www.adayatthepark.nl. 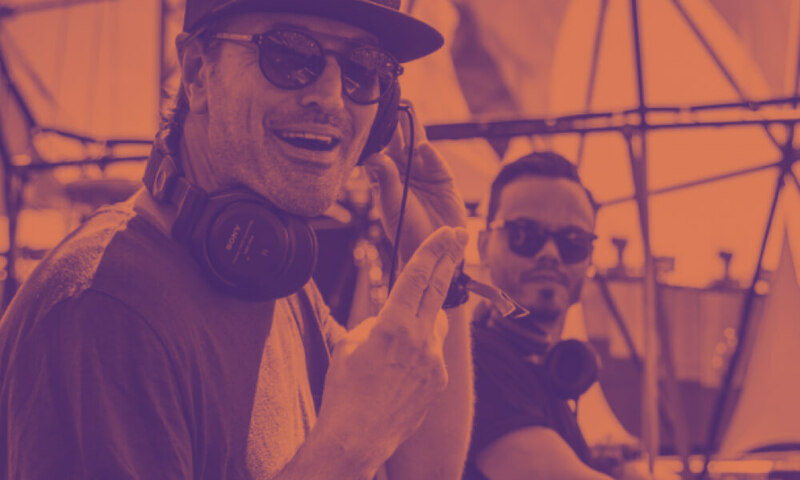 From one stage with three acts (Housequake, Dubfire and Sven Väth in 2008), the party in the park grew into a vast musical festival with a strong culinary edge and with half a dozen stages and areas. All while keeping quality, creativity and mainly, conviviality as a main focus: that’s the best way to characterise A Day at the Park. Having a picnic with champagne amidst phenomenal flora and fauna; swaying in the swing; letting the acts on the field astonish you; and then dancing the night away to sublime beats. The full line-up will be announced in the run-up to the festival.